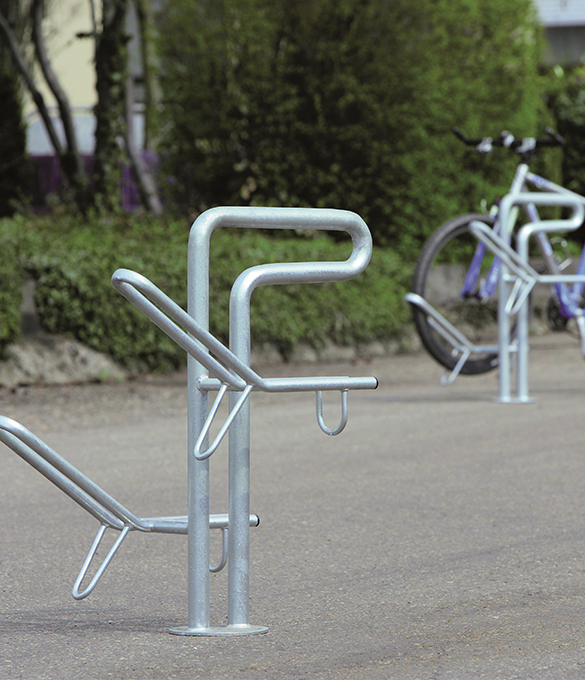 Erlau Cycle Parking offers secure and reliable solutions to protect against theft. The systems require very low maintenance, are self-cleaning and can be supplied hot galvanised or powder coated. 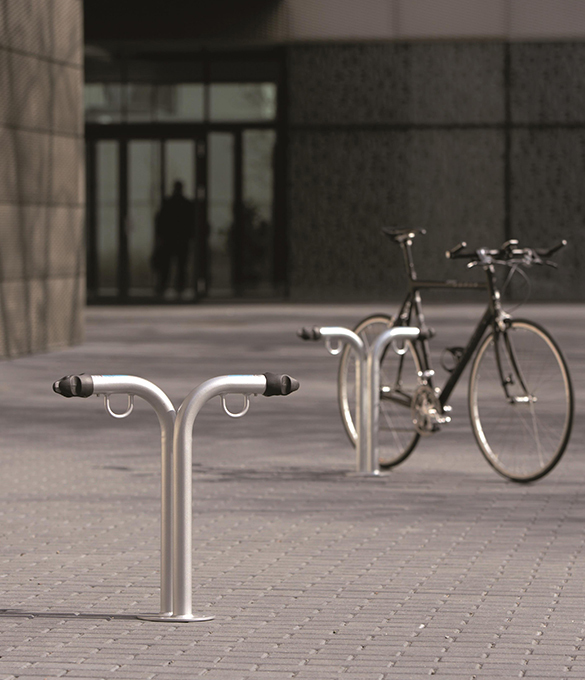 The fitting options include ground baseplate or concrete options. 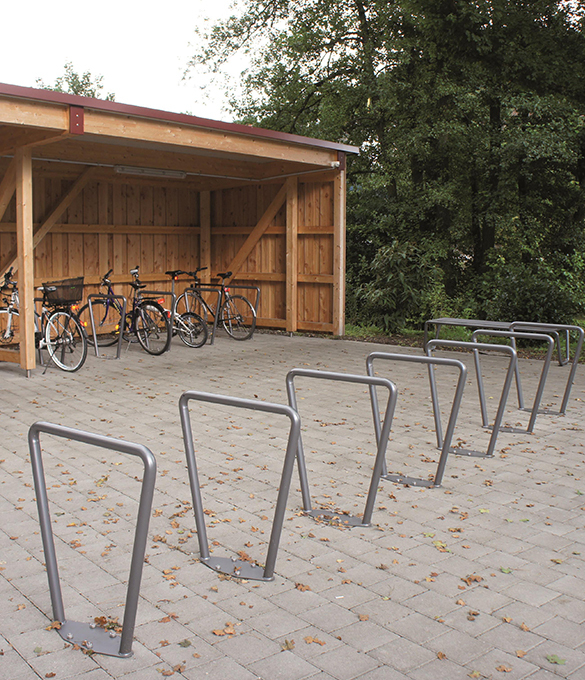 Our latest Cycle Parking is the Pedalo Cycle Box, a top quality, lockable Box that offers space for 2 bicycles and can be installed on its own or in a row. 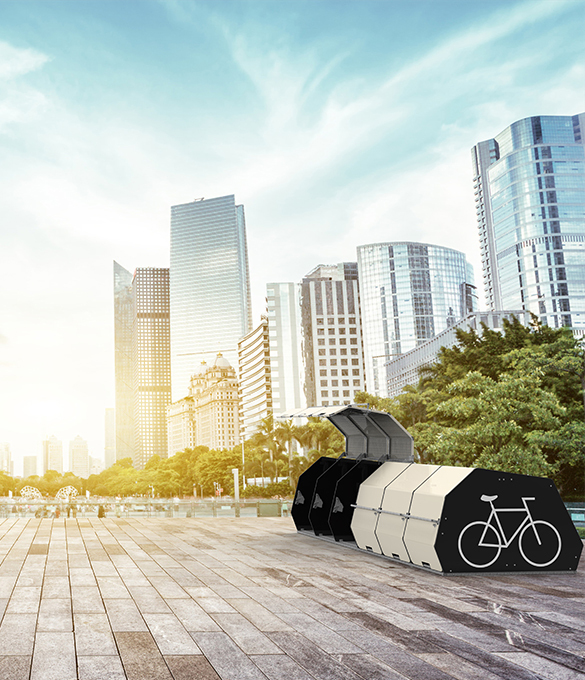 The Erlau Pedalo box can be used in many areas; in inner cities, at stations, in new housing developments or as a storage area for private use at home.